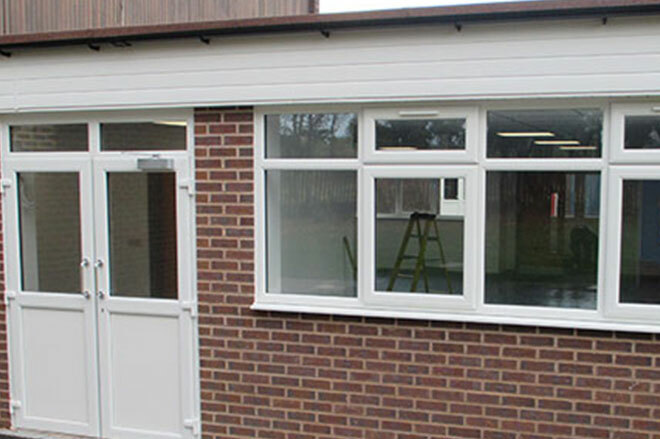 The first phase of the Mirus Academy refurbishment scheme was completed at the beginning of October 2014, ready for the occupation of pupils for the new year. The project was completed on time and within budget, despite considerable problems with ground conditions, which required drilling and injection grouting. 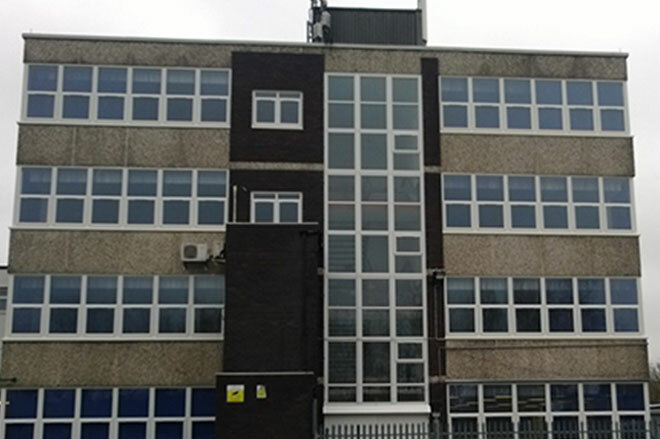 The completion of the refurbishment to this block has now allowed the availability of the Tower Block, where work has now commenced on the upgrading of this building.